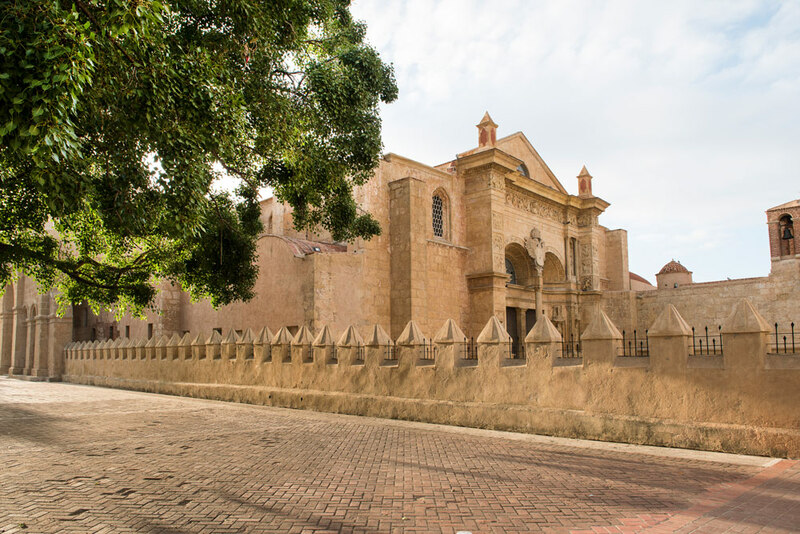 There is simply nothing like a stroll through the Colonial City to complete your Dominican vacation. 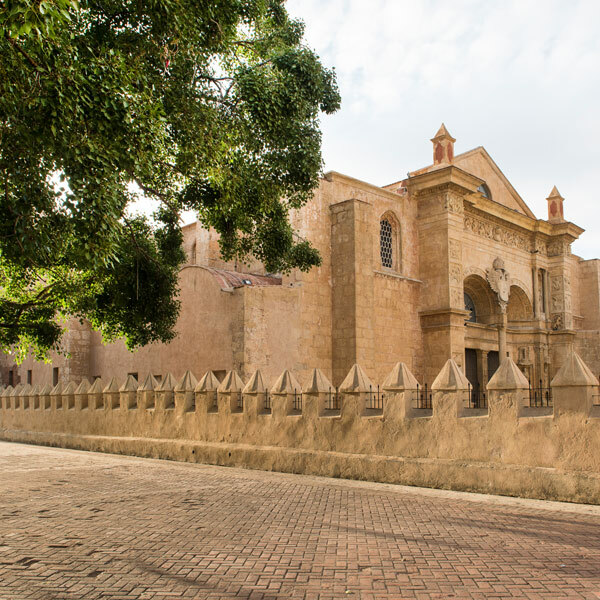 In the midst of fast-paced, 21st century Santo Domingo, you will find that the Colonial City moves at its own pace. 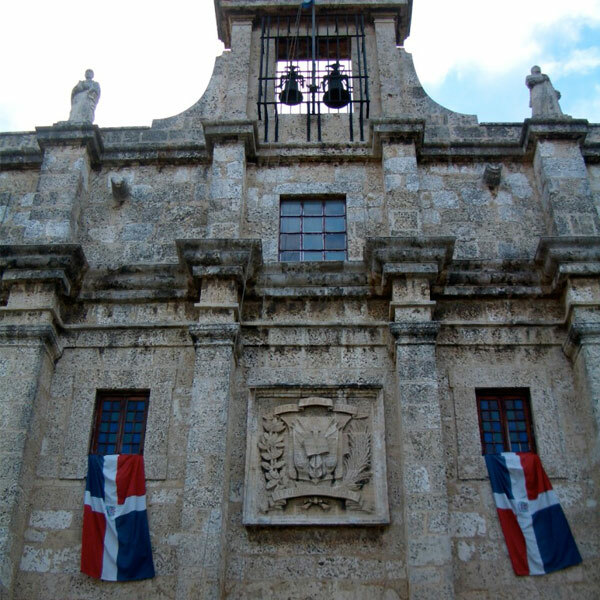 Founded in 1496 by the brother of Christopher Columbus, the Colonial City is the oldest permanent city established by Europeans in the Western Hemisphere. Here beautiful homes, churches and monuments from the 16th-18th century are the setting of everyday life. 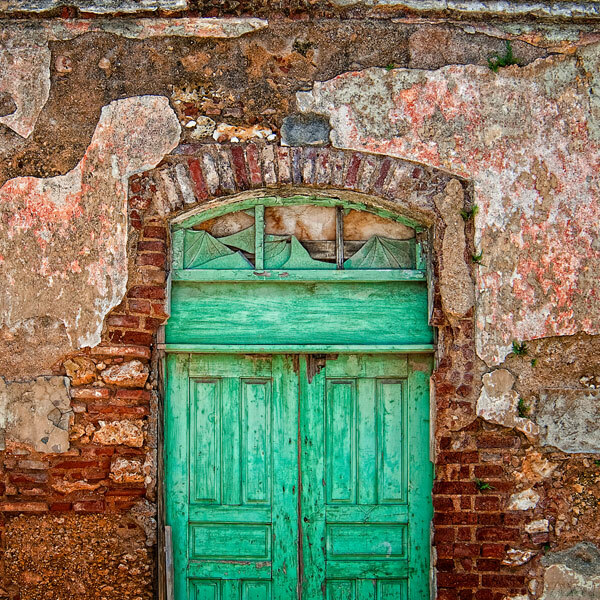 The Colonial City is a very walkable grid of 16 short streets with jewels of 16th to early 20th century architecture. Cobblestone lanes and iron street lamps lead to the many small museums, shops, restaurants and bars that are tucked away on every street. 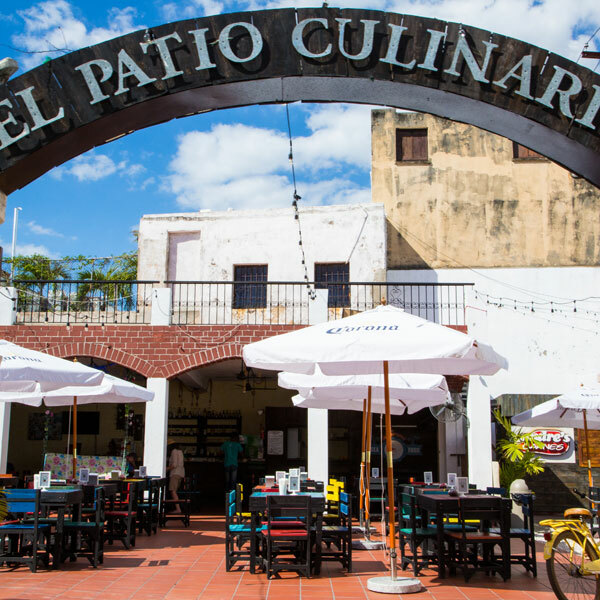 See the oldest cathedral in the Americas and experience some antique shopping by day, then enjoy the local and contemporary nightlife, with fine food and drink, as well as exciting entertainment. 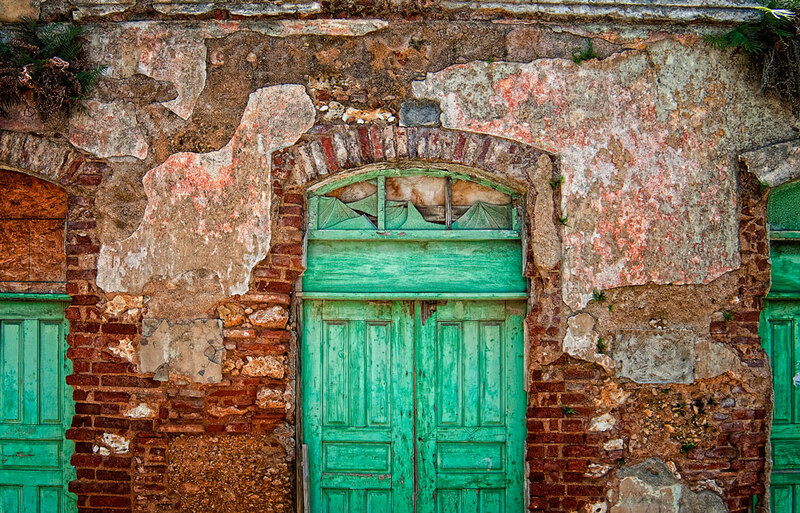 Our concierge is happy to arrange a number of exciting tours and special experiences in and around the Colonial City. Browse some of the enriching possibilities from a culinary tour of the old town to a day of golf or a visit to a local organic cocoa producer. 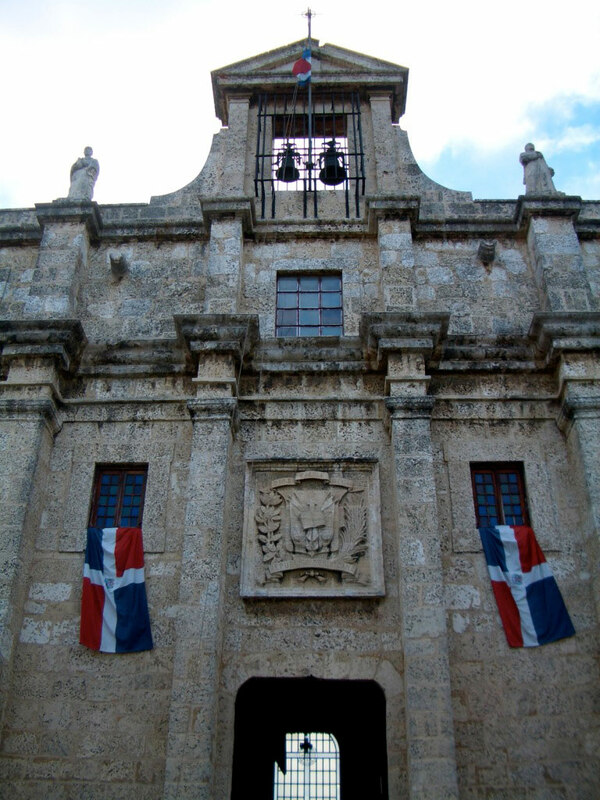 Proclaimed by UNESCO as a World Heritage site, this city was the first European colony in the Western Hemisphere. 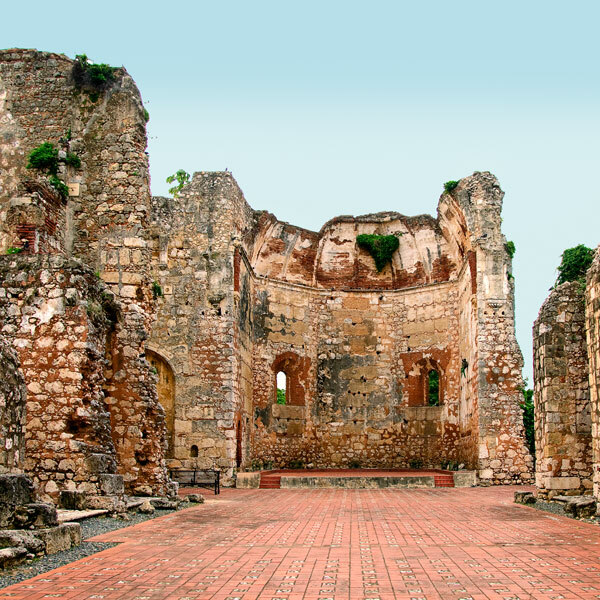 Here you will find the first cathedral, the first monastery, the first university and the first hospital built in the Americas. The tour is tailor-made to visit the sites of your choosing. 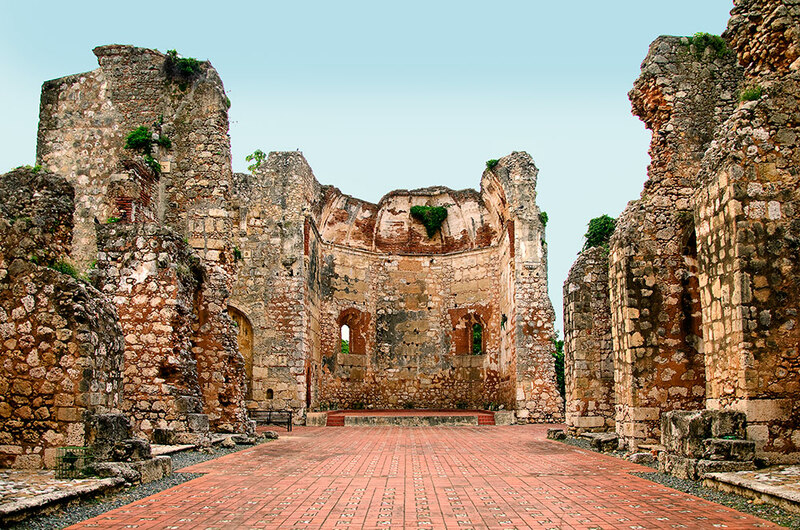 Santo Domingo is a magical combination of modernism, old world charm and Latin charisma. The cuisine in this city of firsts is as varied as it is rich and flavorful as the old town itself. 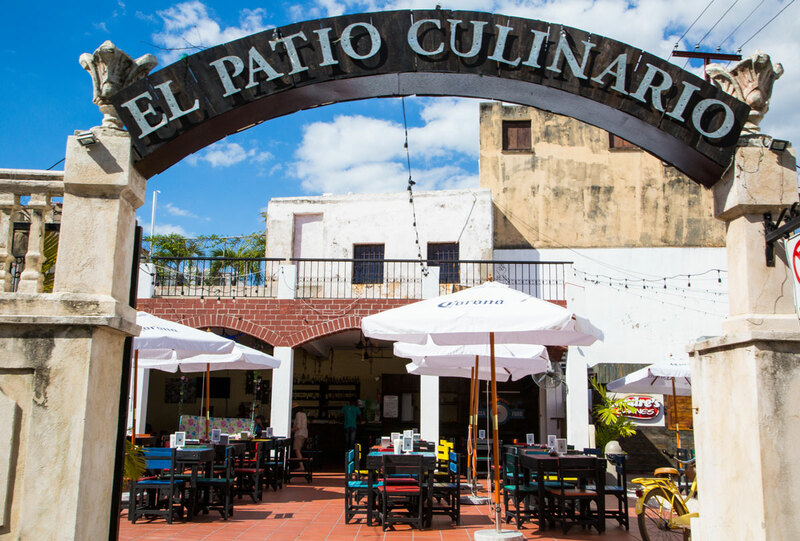 Joins us in a culinary tour of this magical capital and enjoy a variety of tastes found in the restaurants. Includes: visits to four restaurants and especially prepared appetizers and drinks at each of the stops. (Alcoholic and Non-alcoholic options). to Convento de los Dominicos where exceptional altars dedicated to the Miraculous Virgin and the Most Holy One stand. Then you’ll continue to the Chapel of la Altagracia and the Chapel of Nuestra Señora del Perpetuo Socorro. Conclude with a visit to Santa María basilica, the first Cathedral in the Western Hemisphere. 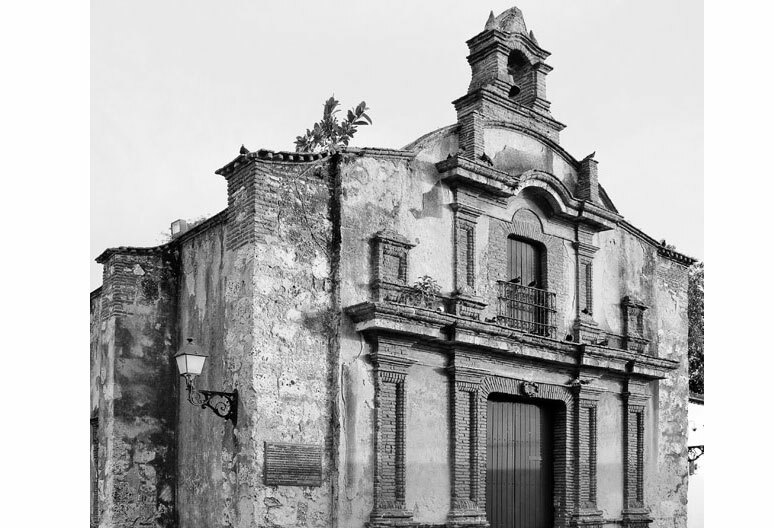 Visit the Ron Barceló Historical Center where you will be introduced to its humble beginnings in the 1930s. Ron Barceló is currently one of the most prestigious brands not only in the country, but in the world. 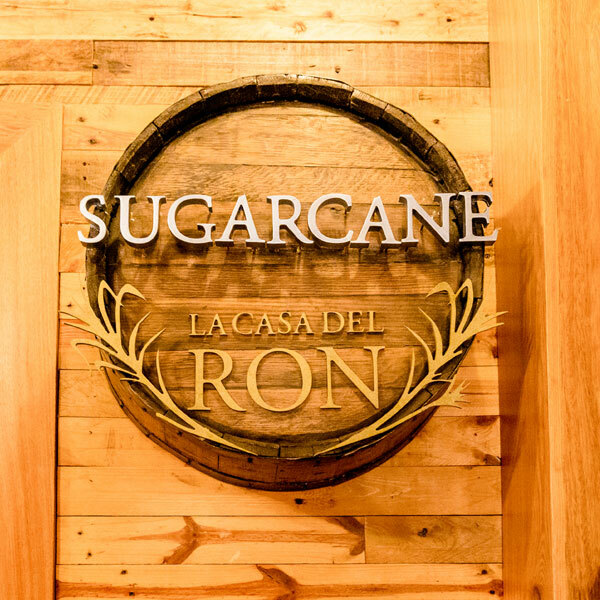 A tasting of the Ron Barceló product line accompanied by a small snack will be the perfect ending for this enjoyable experience. Cigar and rum pairing is available for private groups upon request. the most popular restaurants at Plaza España. Later, a walk through the old city will take you to one of its famous bars to enjoy a drink and a local show. 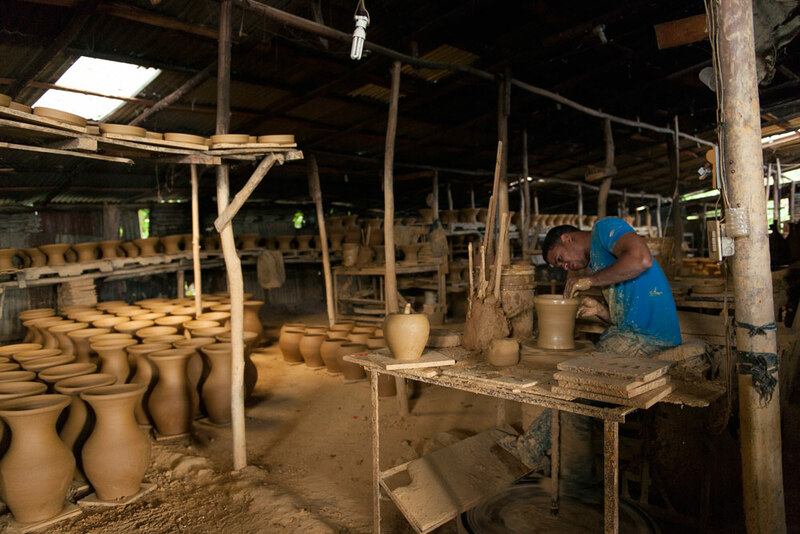 The tour begins with a visit to one of the largest organic cocoa producers of the Caribbean. Then, head to a farm/atelier where a group of chocolatiers will roast, hand-grind and make chocolate for your enjoyment. 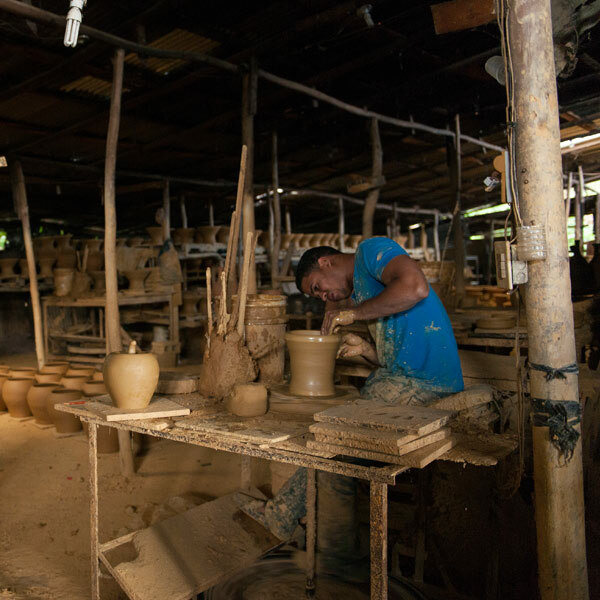 Next, visit local clay artisans where you will see their hands creating breathtaking ancestral artifacts. 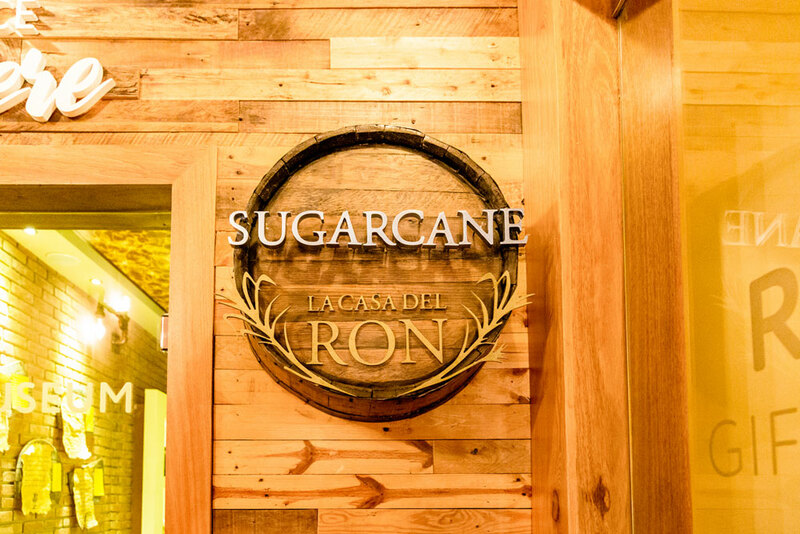 Here, you will savor a buffet-style lunch of local cuisine accompanied by a musical performance of Dominican-African rhythms inspired by sugarcane and drums. 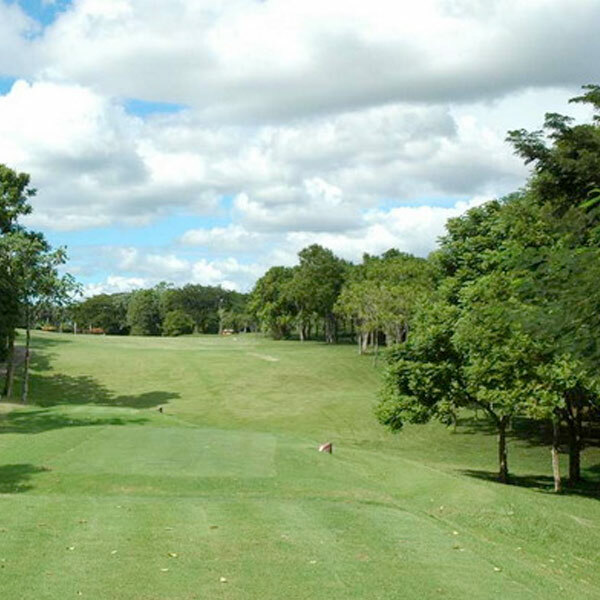 Las Lagunas Country Club is a par 72, 18-hole golf course located a short drive from Santo Domingo. 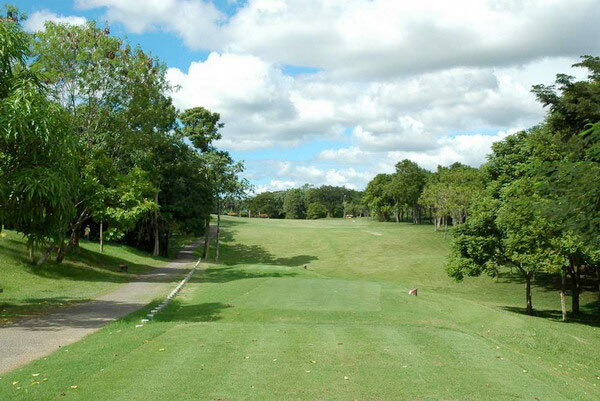 Originally designed by Pete Dye, Las Lagunas was modified by Jack Corrie and opened its doors in 1989. Often compared to Augusta, it offers wild and intense vegetation and the use of water and sand traps may well recall a few holes of The Master’s golf course. by a panoramic tour of both the old and modern areas of the city. You will enjoy a gourmet dinner at a fine restaurant. Then, the night ends with drinks and dancing at one of Santo Domingo's popular clubs. Includes guide, transportation, dinner, complimentary drinks and entrance to club. The tour begins with a visit to the Museum of the Resistance followed by a visit to the National Palace. A drive through Gascue and its art deco houses leads to a stop at Plaza de la Cultura, where one of several museums (MAM, Museo del Hombre, Historia y Geografía and Historia Natural) can be visited. 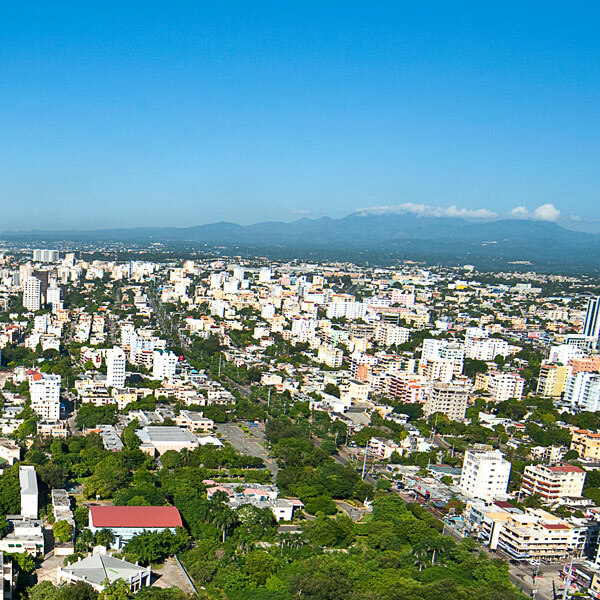 The tour ends with a ride along the Malecón and a visit to the Colonial City’s Plaza España where you will be able do a little shopping or enjoy an afternoon stroll. Casas del XVI is approximately 29 km (18 miles) from Las Américas International Airport. Private airport transfers are available for US$64.00. each way, for up to 4 people. 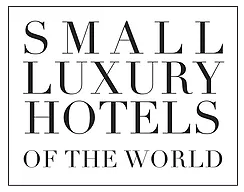 Please contact Concierge to arrange at least 48 hours prior to arrival. For US$78.00 per person each way, enjoy an effortless experience from beginning to end! *Prices for all services are subject to change at any time without notice, please check with our Concierge when making a reservation.